Fans of The Shining don’t have too much longer to wait for its sequel, as the release date for Doctor Sleep has been brought forward to this year. 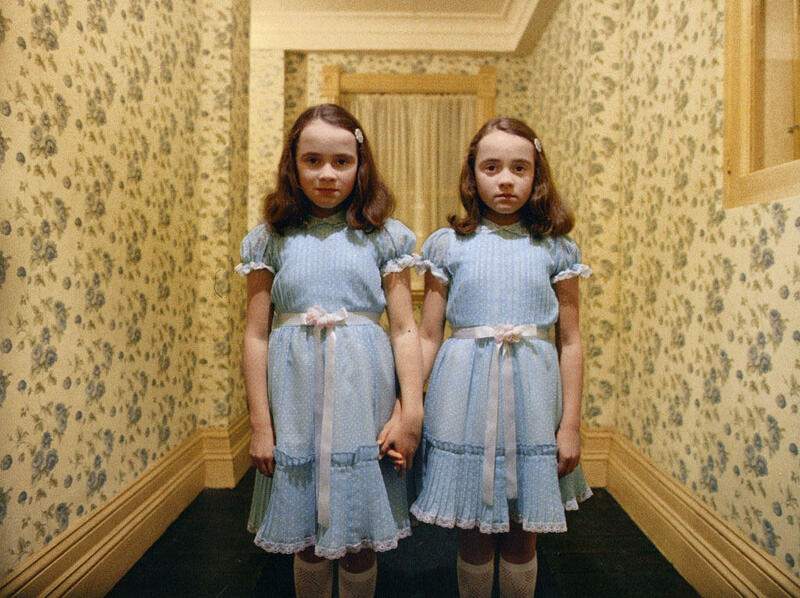 It’s been almost 40 years since the release of The Shining, and though visual effects and camera quality have improved a great deal over the years, its status as one of the greatest horror films of all time means the sequel has some very big boots to fill. Much like its predecessor, Doctor Sleep is based on the Stephen King novel of the same name, though it was written over 30 years after the original. The story follows a grown-up Danny Torrance, who you’ll remember from The Shining as the young boy who is able to detect spirits. The film will deal with the aftermath of the trauma Danny, who now goes by Dan, suffered during the events of The Shining. In Doctor Sleep, Dan is struggling with alcoholism before he meets a young girl with similar powers as his. He tries to protect her from a cult known as The True Knots, who prey on children who ‘shine’ in order to remain immortal. Doctor Sleep is being written and directed by Mike Flanagan, whose track record promises he’ll produce a creepy feature. Flanagan is the mastermind behind Hush, Ouija: Origin of Evil, and more recently Netflix’s popular series The Haunting Of Hill House, which received 100 per cent on Rotten Tomatoes. The sequel was originally set to hit cinemas in January 2020, but production must going faster than anticipated because according to Empire Online, the release has been pushed forward to November 8, 2019. So that’s a wrap on DOCTOR SLEEP! It’s been a long, crazy, truly unique experience. I read the novel as soon as it came out back in 2013, fascinated and moved by the epic story of Dan Torrance and Abra Stone, but I never imagined for a moment that I’d be the person to bring it to the big screen. It’s been an honor to spend the last five months with this fantastic cast and crew, and to be trusted with Stephen King’s extraordinary story. One of the highlights of my career, without a doubt. Ewan McGregor discussed his role as Danny with USA Today, and revealed that while for the most part the film stays true to the book, fans can expect an unexpected twist. Stephen King notoriously didn’t like The Shining. He didn’t like the fact that they didn’t end the movie the way he ended his novel. I think he felt it wasn’t a faithful adaptation. Our script is very faithful to his novel. But for one thing. And I’m not going to give anything away. 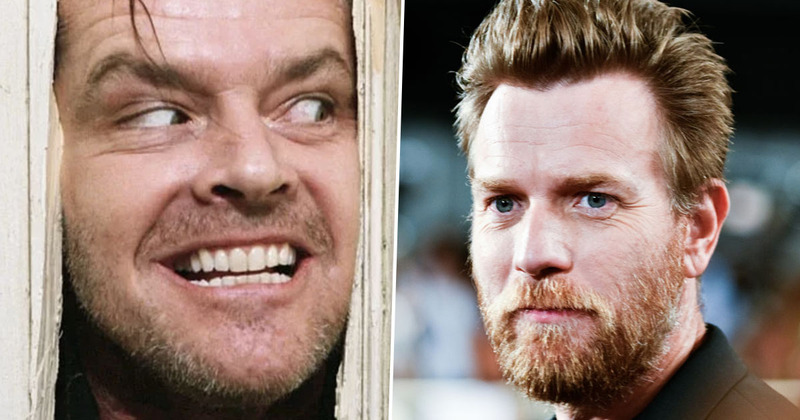 Hopefully Doctor Sleep will follow in The Shining’s footsteps with its success! Doctor Sleep is set to be released on November 8, 2019.